The other week we had out cake testing. This is probably the most exciting time of wedding planning, because you get to eat a whole lot of cake and don’t feel guilty about it. We were served about seven pieces of cake; pink champagne, red velvet, carrot cake, lemon cake, chocolate cake, coconut cake, etc. And while each was delicious (because come on, it’s cake) nothing knocked my socks off. 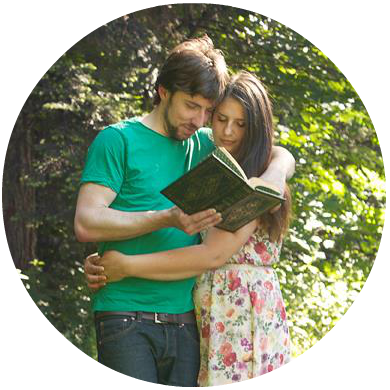 In hearing from wedding tales past I know that the possibility of us eating at our wedding will be slim, but I know we will be eating cake (because we have to cut it!). At a friend’s wedding last year she served an orange dreamsicle cake – it was delicious – I seriously wanted to stuff some in my purse and take it all home. The cakes at our cake tasting? Not so stuff it in my purse worthy. So I remain on the hunt for the most delicious cake ever and will be saying yes to dessert at every meal it’s offered. 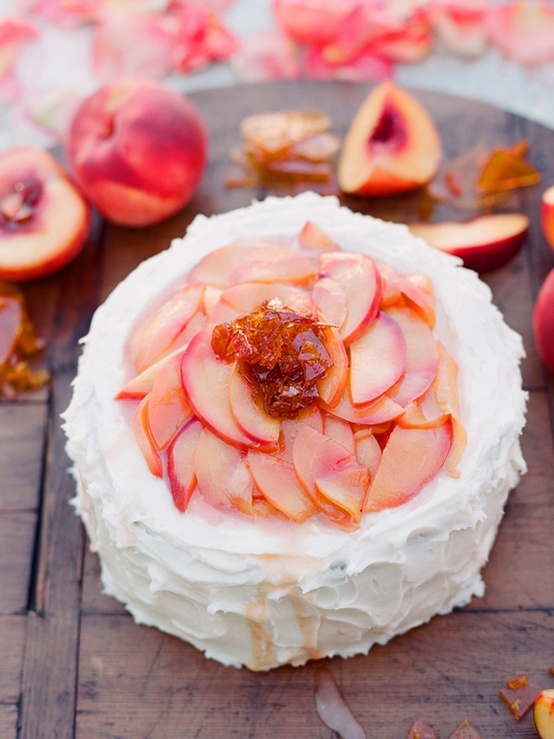 I’m sure a peach cake would be divine! Plus it would be in line with wedding colors! 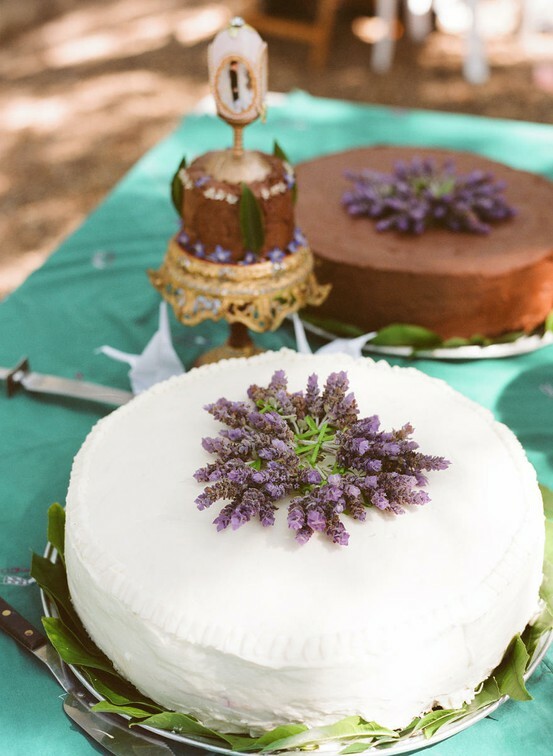 Or, lavender is probably one of my favorite flavors – so it’d be a natural choice for our wedding cake.